After nearly a year of aggressively cutting back, selling off, and giving away your “stuff” in preparation for full-time RVing, it can get a little disheartening when your planned adventure start date approaches and yet your list of major possessions lingers, as if those items are clinging to you rather than the reverse. Though we have made great progress, our biggest item, the condo, remained unsold. 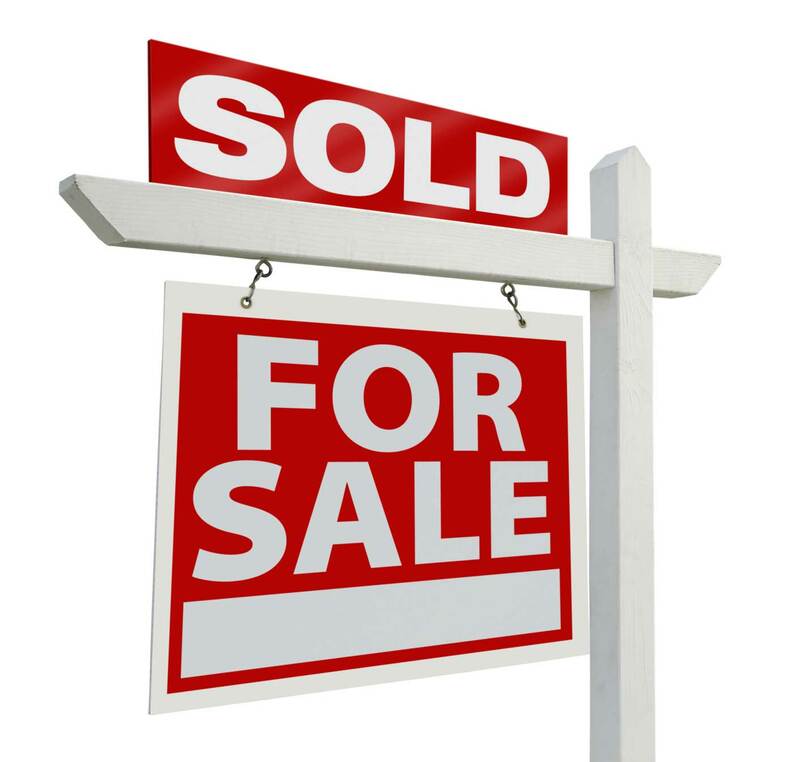 Back in July we thought we had such a sure thing with a cash buyer offering 98% of our asking price! I might post all the sordid details later as a lesson learned, but for now suffice it to say that our easy 30 day closing turned into a painful 90 day affair, and yet today we are finally able to let all the frustration with the process go. It’s done, condo sold! so glad it finally worked out good luck !!! So excited! After reading so many RV bloggers post about “Selling it all” it is now our turn-this is really happening 🙂 2015 is going to be a hell of a year!!!!!!!!!!!! !